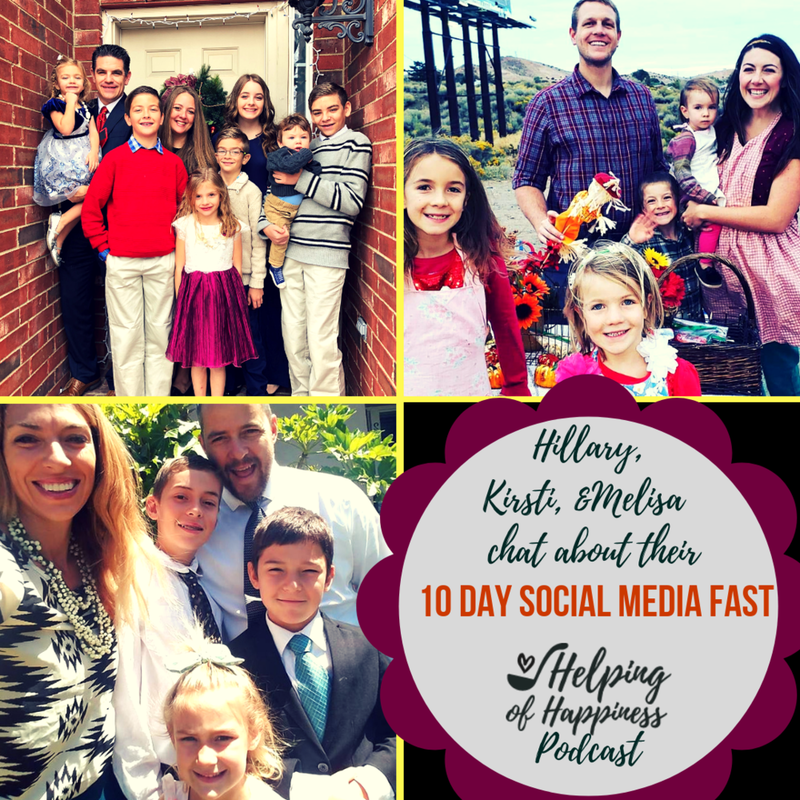 Remember our life coach friend, Kirsti?? 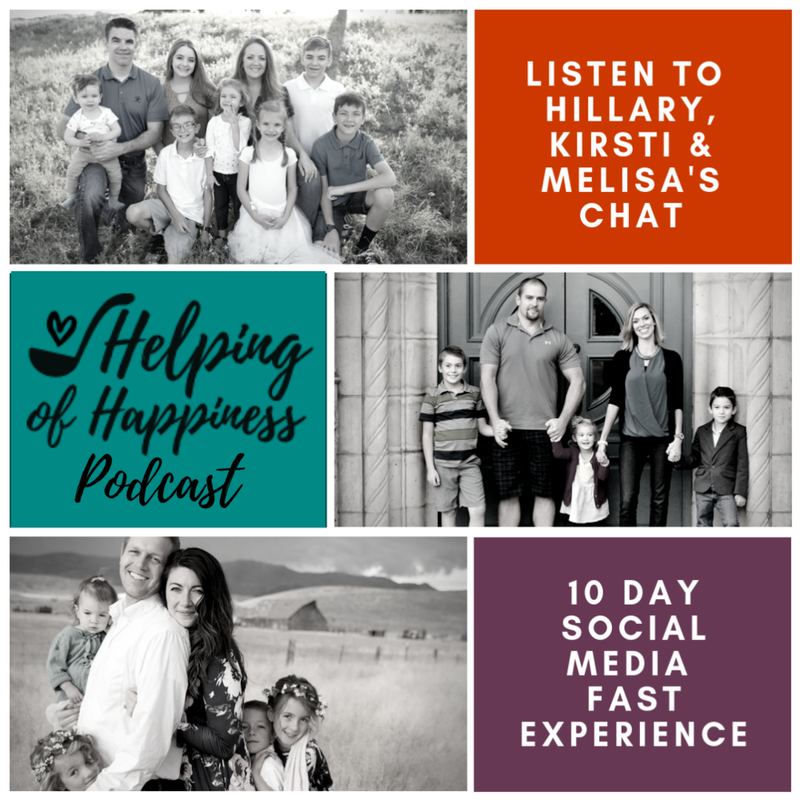 We chatted with her WAYYY back in Episode #14 when she shared her experiences with conquering depression through service, healthy eating and exercise. 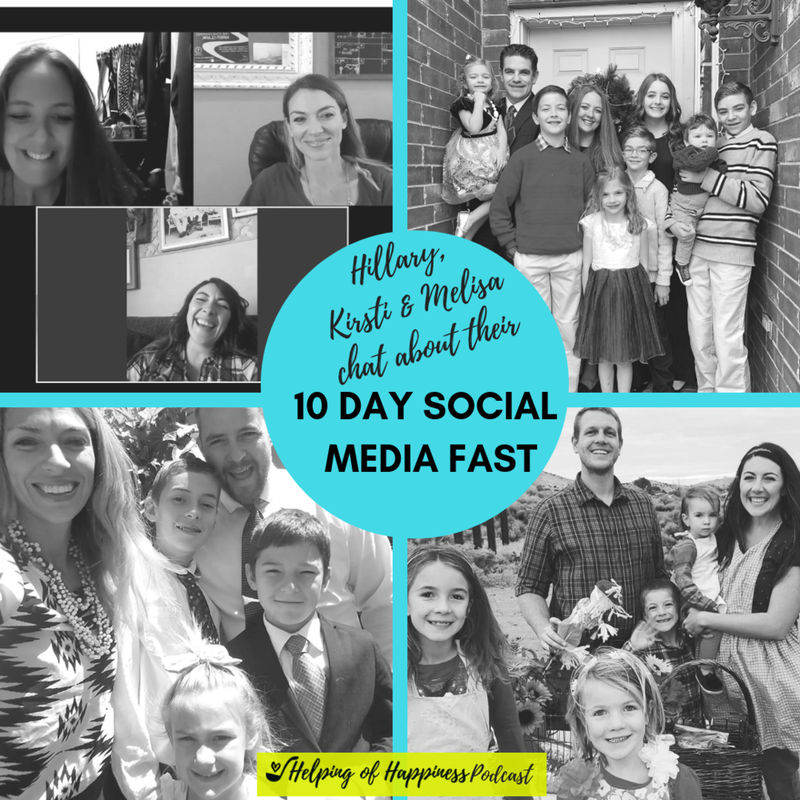 Well, she has some inspiring insights to share with us about her 10 day Social Media Fast. She also introduces us to her friend! 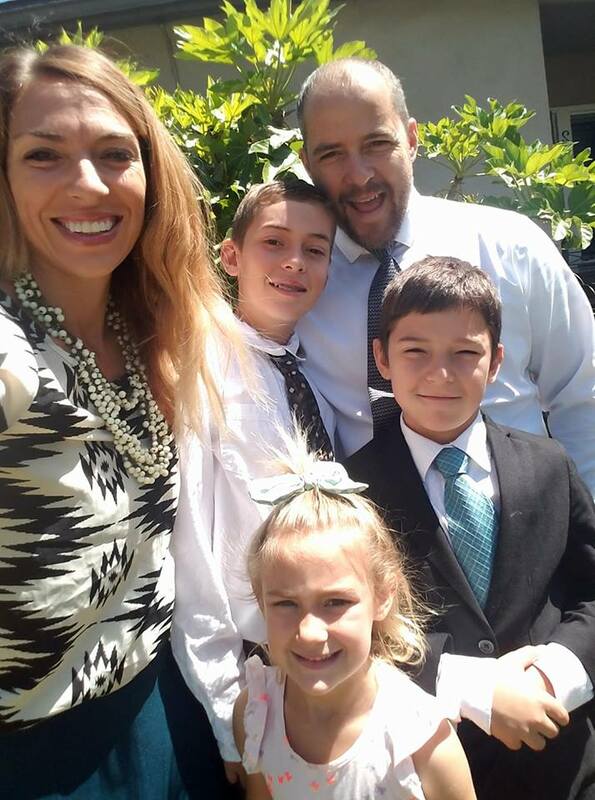 Melisa is also a life coach and lives in Reno, NV (my old stomping grounds!!). What a crazy coincidence to meet her through Kirsti (who I knew in Texas, but now lives in Southern California). Small world. To link up to the talk in General Conference delivered by President Russell M. Nelson, click here. To learn more about the Church of Jesus Christ of Latter-day Saints, click here. And make sure to head over to JustServe.org to search for community service needs in your area. To see even more from Kirsti, check out her sites! And find her on Facebook!